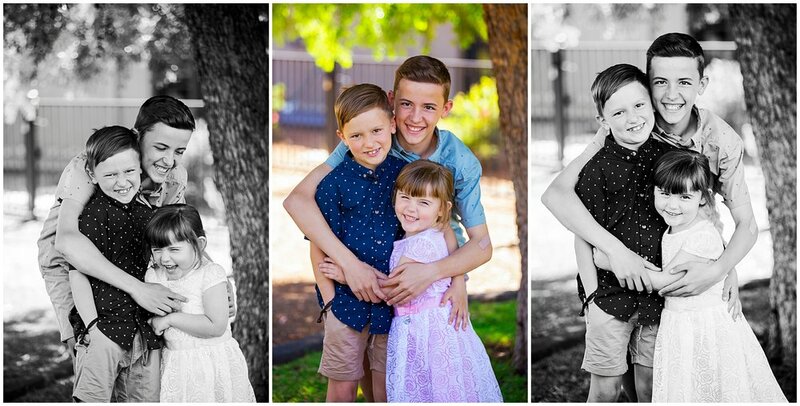 When Garry turned 70, it was only fitting that his family organised a family portrait as the best gift! 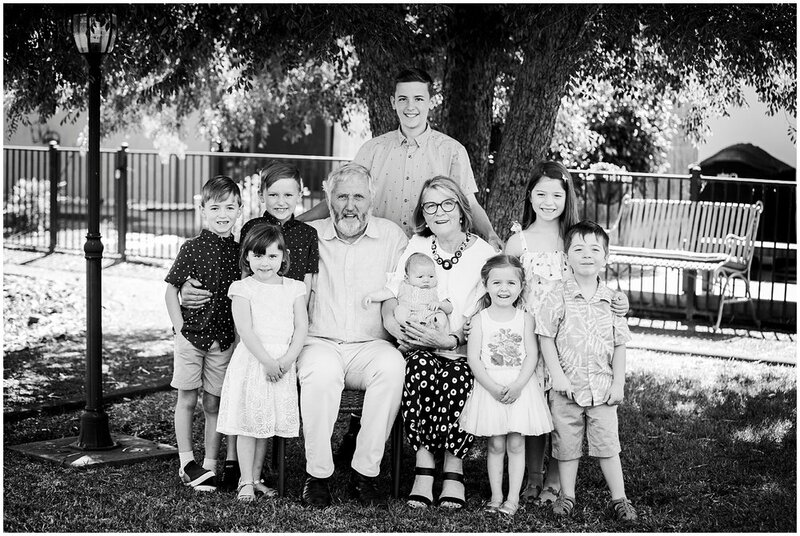 We got to document 3 generations; his lovely wife, 4 children and 9 precious grandchildren, all of whom were AMAZING being in front of the camera! Here is a summary of the session. 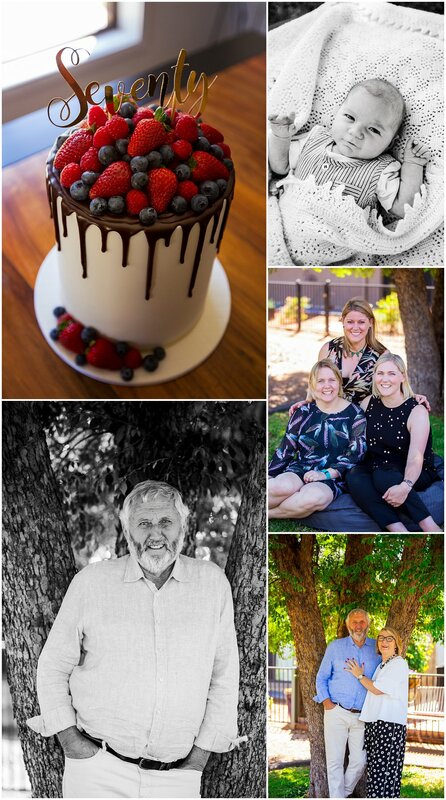 Happy 70th to Garry once again - I hope it was a day to remember!